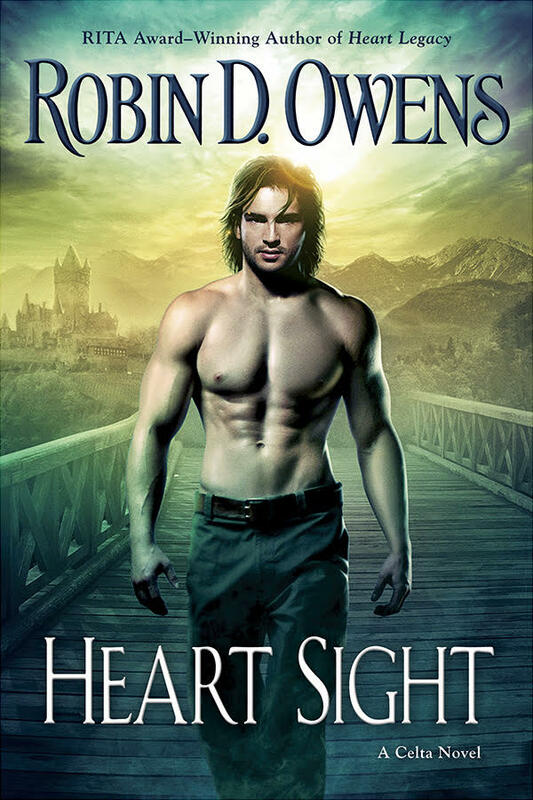 On Writing & Publishing by Robin D. Owens: HEART SIGHT (VINNI'S STORY) OUT TUESDAY! 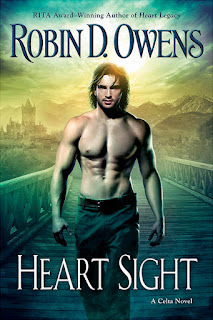 HEART SIGHT (VINNI'S STORY) OUT TUESDAY! The newest book in the Celtan universe: Vinni & Avellana's story. I loved it! Many of the first Family characters return. Unexpected ending. I have read many comments/reviews of the book. Most are positive, some not. Kudos to Ms. Owens; I highly recommend it as the continuing story of Druida's citizens, led by their Prophet Vinni. I hope that there is another book in the series to come; can't wait!